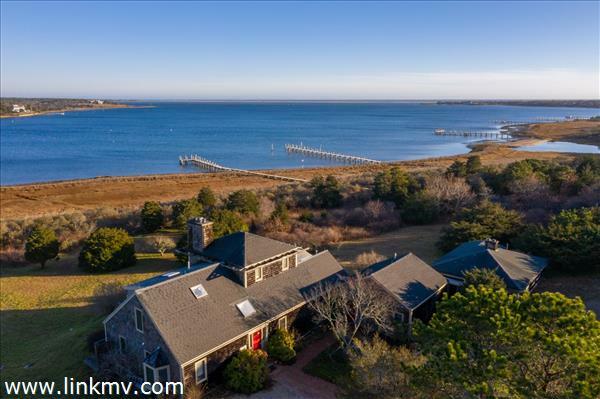 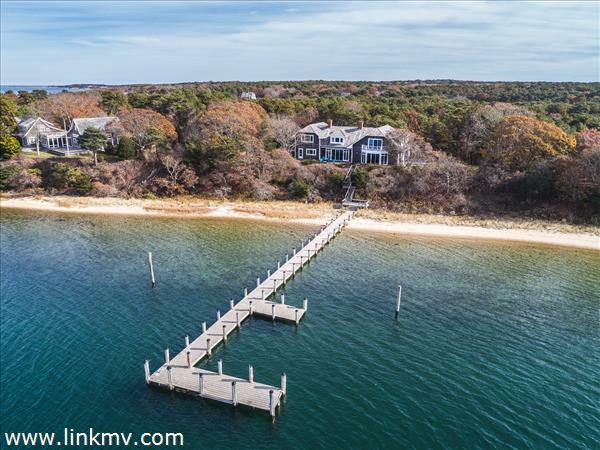 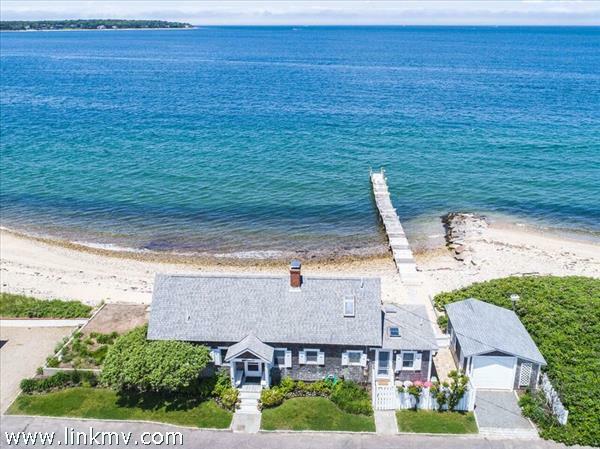 Martha’s Vineyard homes with docks offer a range of amenities, such as private deep water docks, sandy private beaches, beautiful waterfront views, and swimming docks. 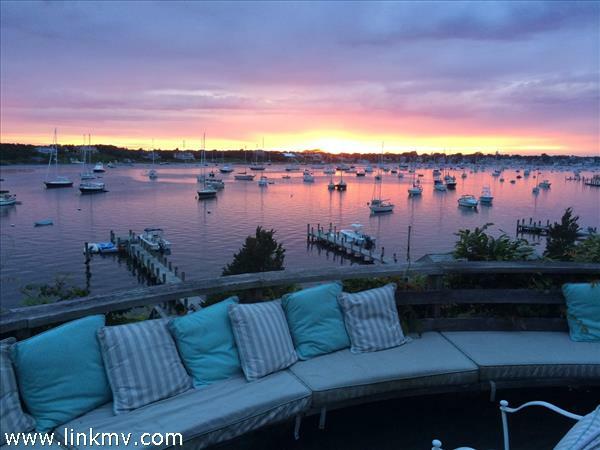 Gorgeous beaches and popular conservation areas are in Martha's Vineyard. 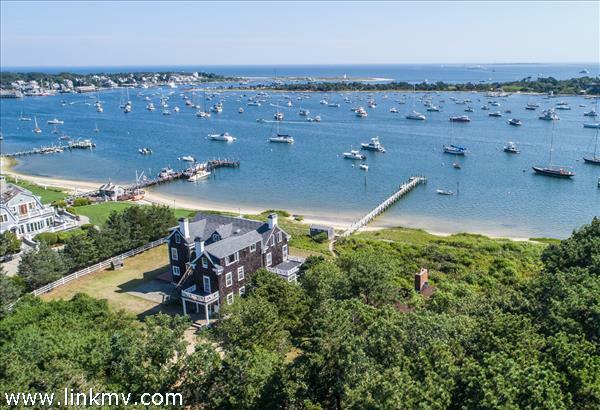 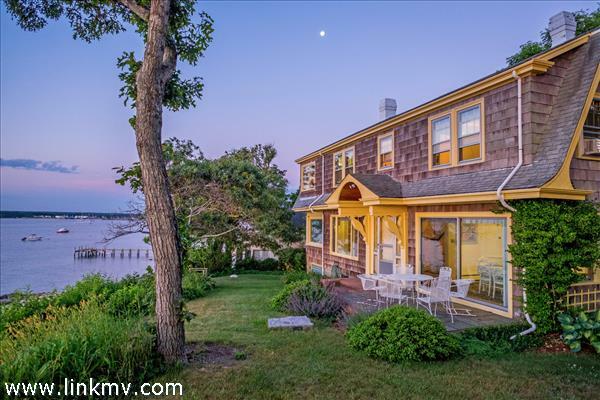 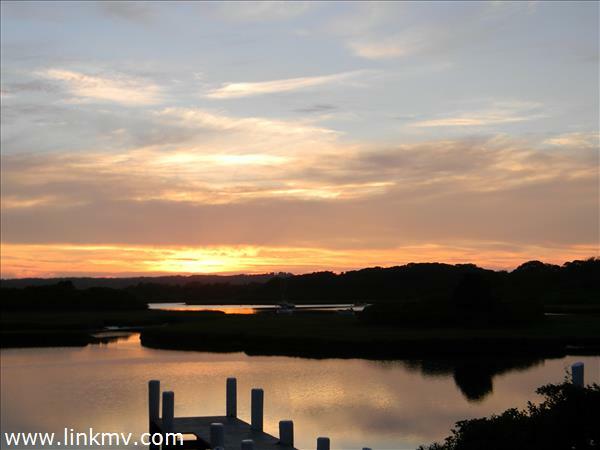 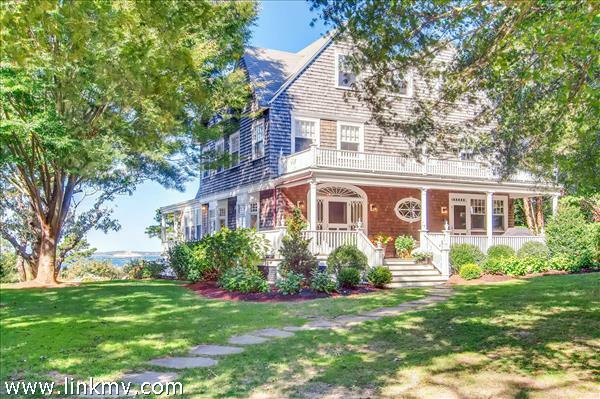 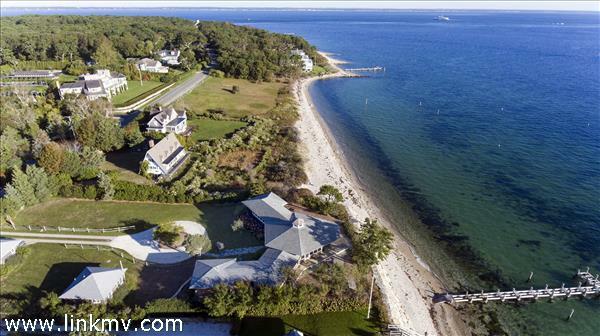 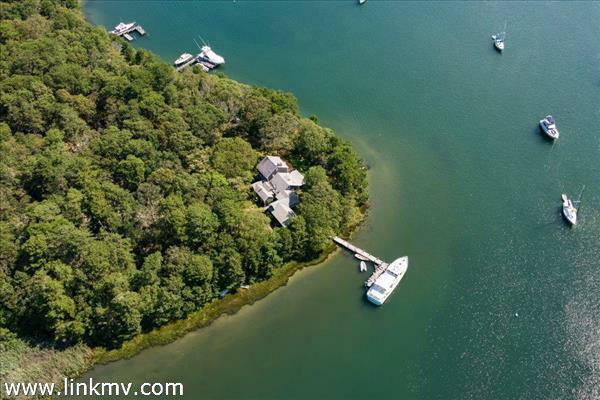 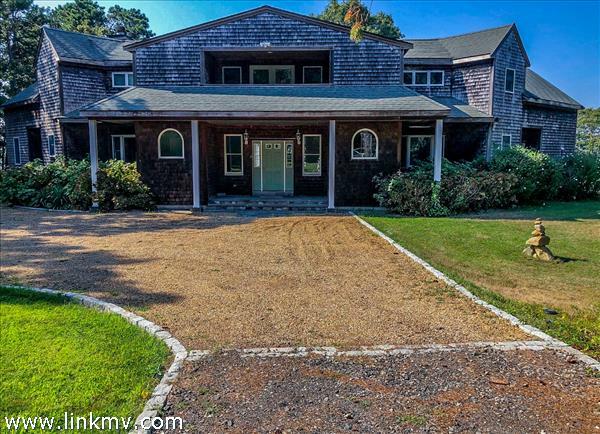 Find homes with docks in Chilmark, Edgartown, West Tisbury, Oak Bluffs, and Vineyard Haven. 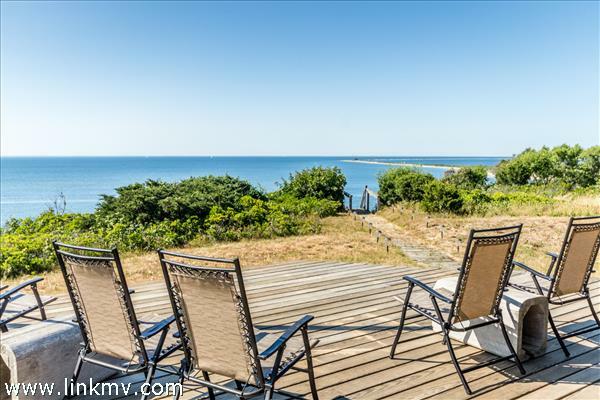 Contact us to ask questions or schedule a tour, or scroll down to browse all homes with docks on Martha’s Vineyard.